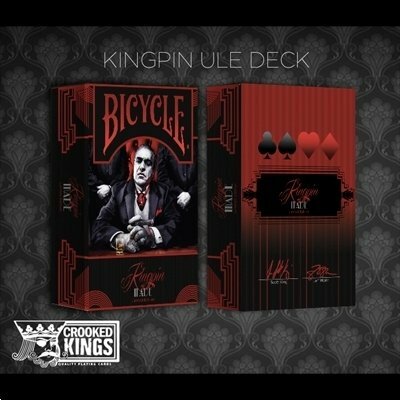 Show who's calling the shots with the MADE Kingpin Ultra Limited Edition deck. 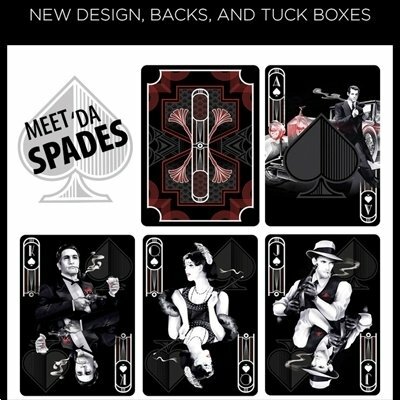 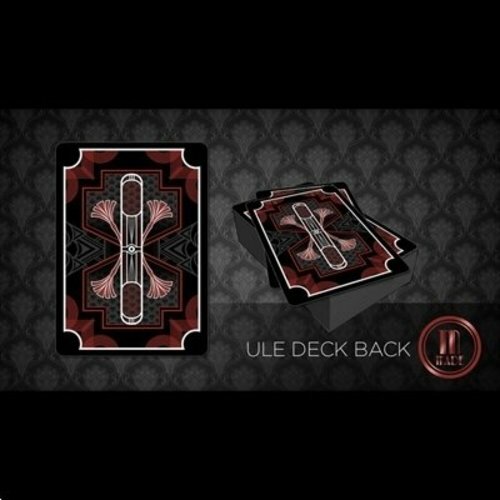 And each deck will have a custom numbered seal! This will not be reprinted again.